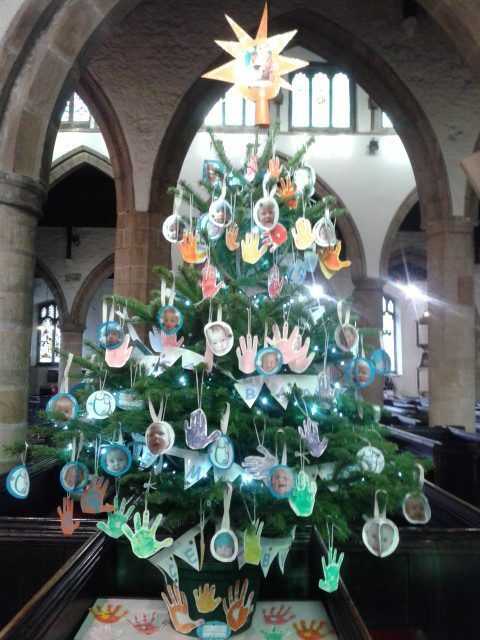 We are very excited to have a tree at this year’s Charity Christmas Tree Festival at Kendal Parish Church. 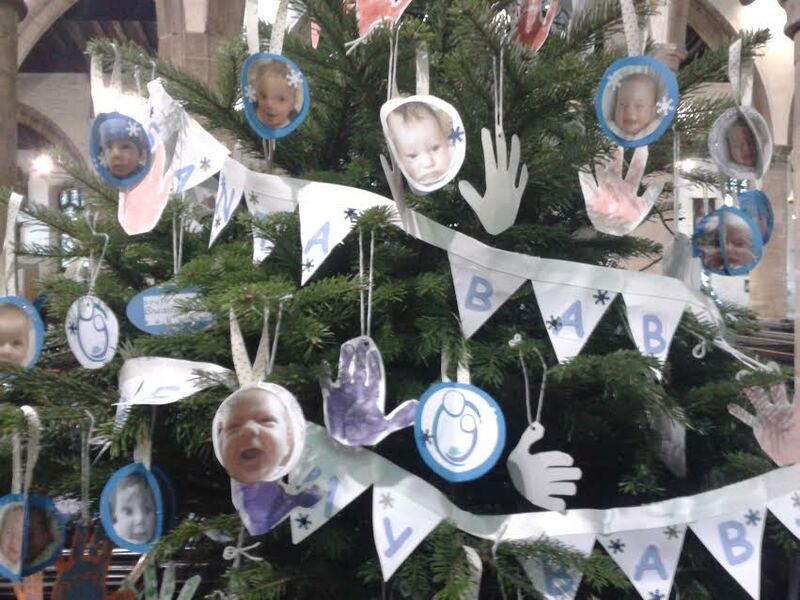 And thanks to all the mummies who sent us pictures of their baby, the tree is groaning with extremely cute bauble-babies. Please pop in to see it! You’ll be given plastic tokens when you arrive. The more tokens that are placed in the bucket under our tree the more money we raise. As we receive no government funding, we rely on events like this to cover our running costs. The Church is open every day, with extra opening times in the next couple of weeks for the festival (details here), and tea and cake are available too. Newer Post Drop-in Dates for December 2017-January 2018 Older Post We’d like to hear from you!